underskriftsindsamling: Stop the mental health crisis on Nauru! Evacuate the island now. 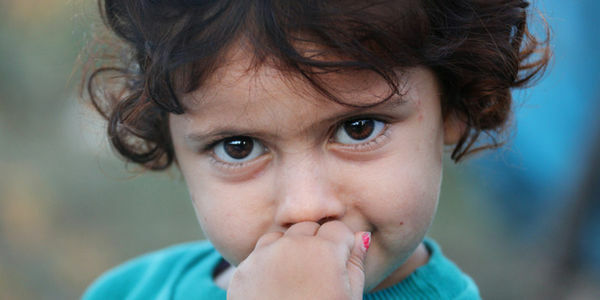 Stop the mental health crisis on Nauru! Evacuate the island now. The mental health situation on Nauru is nothing short of disastrous. Médecins Sans Frontières/Doctors Without Borders (MSF) has released the first independent medical report, demonstrating the extreme mental health suffering on Nauru, due to the Australian policy of indefinite offshore processing. According to the report, the mental health suffering on Nauru is among the most severe MSF has ever seen around the world. One of the most shocking findings was the rate of suicidal behaviour. Of asylum seekers and refugee patients, 60% had suicidal thoughts and 30% had attempted suicide. Being held in indefinite limbo for 5 years, with unjust and unclear processes, has led to this widespread hopelessness. People have little control over their lives and no information about their future. The Australian policy of indefinite offshore processing is unacceptable, inhumane, and dangerous. MSF strongly reiterates its urgent call for the Australian government to end this policy and immediately evacuate all refugees and asylum seekers — men, women and children from Nauru. Sign the petition today to stand with MSF to demand an end to this policy and the immediate evacuation of all refugees and asylum seekers from Nauru.